If you find yourself drinking cup after cup of coffee throughout the day and built your caffeine tolerance above the rest, C4 Extreme Energy is made for you. 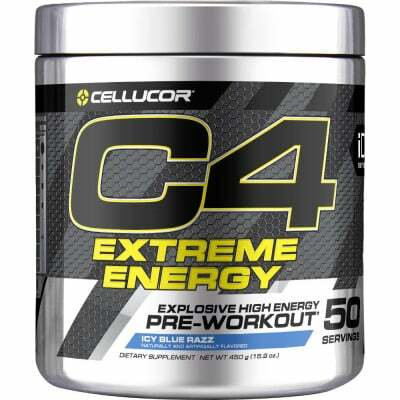 C4 Extreme Energy is the next step for those who want that extra rush. 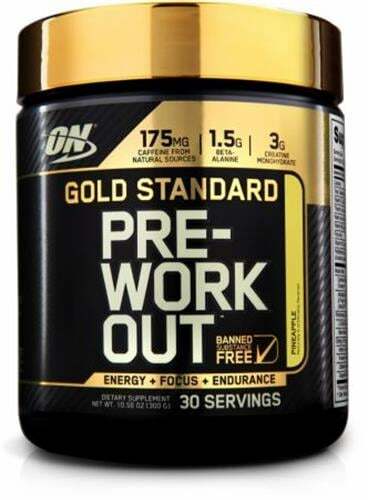 Its formula features more twice as much caffeine, more focus and more endurance than C4 Original. C4 Extreme Energy isn’t for the casual gym goer; it’s for those of you who want to explode through their PRs over and over and over again. We know that for some, just a little bit of energy isn’t enough. C4 Extreme Energy is here to help you get up and go, rising to any challenge. 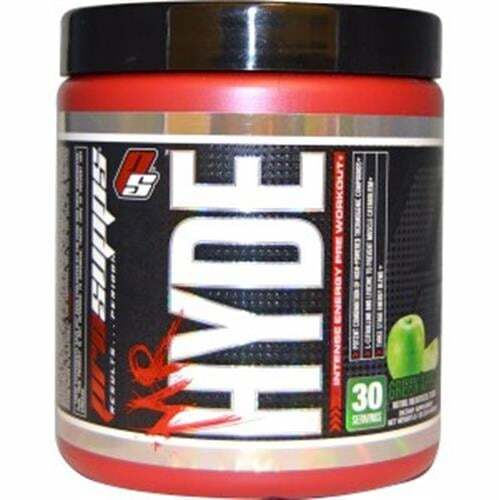 Natural & Artificial Flavors, Citric Acid, Malic Acid, Silicon Dioxide, Acesulfame Potassium, Sucralose, FD&C Red #40. Take one serving (1 scoop) of C4 Extreme Energy, mixed with 6-8fl. oz of water 20-30 minutes before training. During your workout, it is recommended that you drink plenty of water or performance beverage such as Cellucor Alpha Amino to stay hydrated. 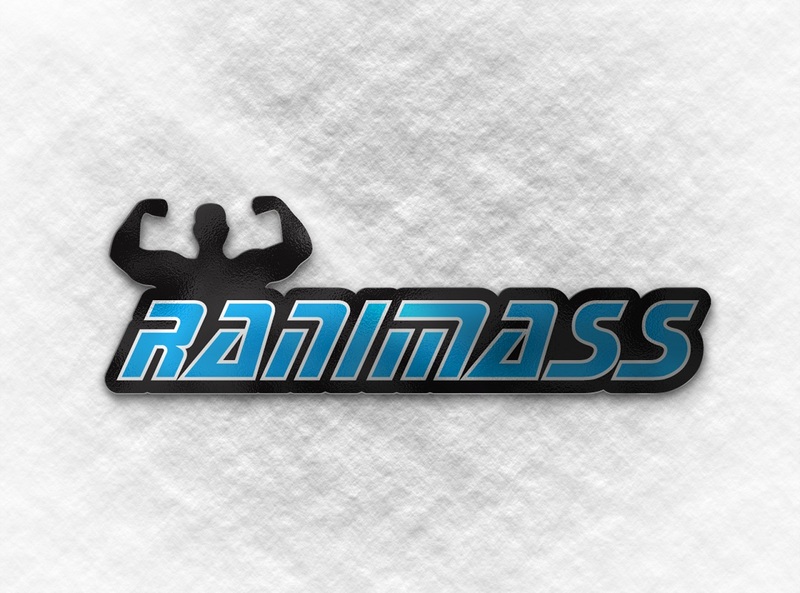 Some individual experience a harmless tingling sensation, which is attributable to beta-alanine. USE ONLY AS DIRECTED. THIS PRODUCT IS ONLY INTENDED FOR HEALTHY ADULTS, 18 YEARS OF AGE OR OLDER. Do not use if pregnant, nursing, or currently taking PDE5 inhibitors or nitrates for chest pain. 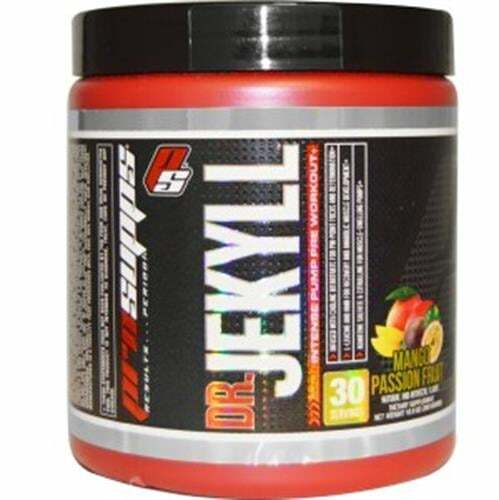 Do not take this product before consulting a licensed, qualified, health care professional if you are taking any other dietary supplement, prescription drug or over-the-counter medication; or if, you suspect you have or have been treated for, diagnosed with or have a family medical history of, any medical condition. 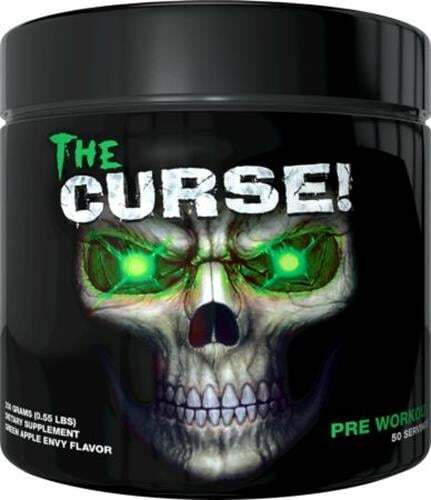 This product contains caffeine and should not be used in combination with caffeine or stimulants from other sources. Discontinue use 2 weeks prior to surgery. Immediately discontinue use and contact a medical doctor if you experience any adverse reaction to this product. Do not use this product continuously for more than 8 weeks. Do not use if safety seal is broken or missing. Store in a cool dry place. KEEP OUT OF REACH OF CHILDREN. This product is sold by weight, not volume. Some settling of powder may occur during shipping and handling, which may affect density of powder. This product contains the servings indicated when measured exactly by weight.